Our December General Membership Luncheon is one you won’t want to miss. 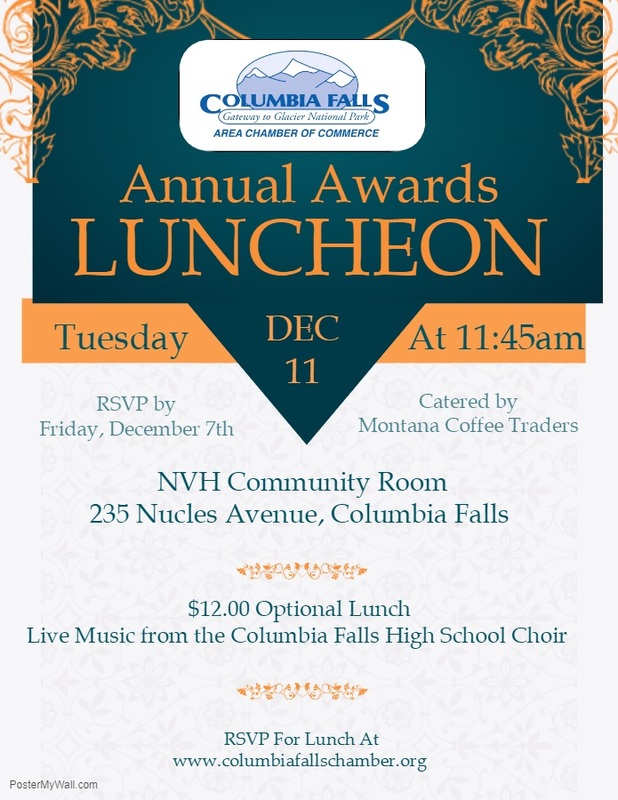 Enjoy live music from the Columbia Falls High School choir followed by our annual First Buck & Community Spirit Awards. Lunch served at 11:45 with the award ceremony starting at 12:00. After the awards all attendees will have an opportunity to give a brief update on their business and upcoming events. A $12.00 optional lunch will be provided. If you plan to eat, please complete the below form by 5:00 Friday, December 7th to be guaranteed a meal. 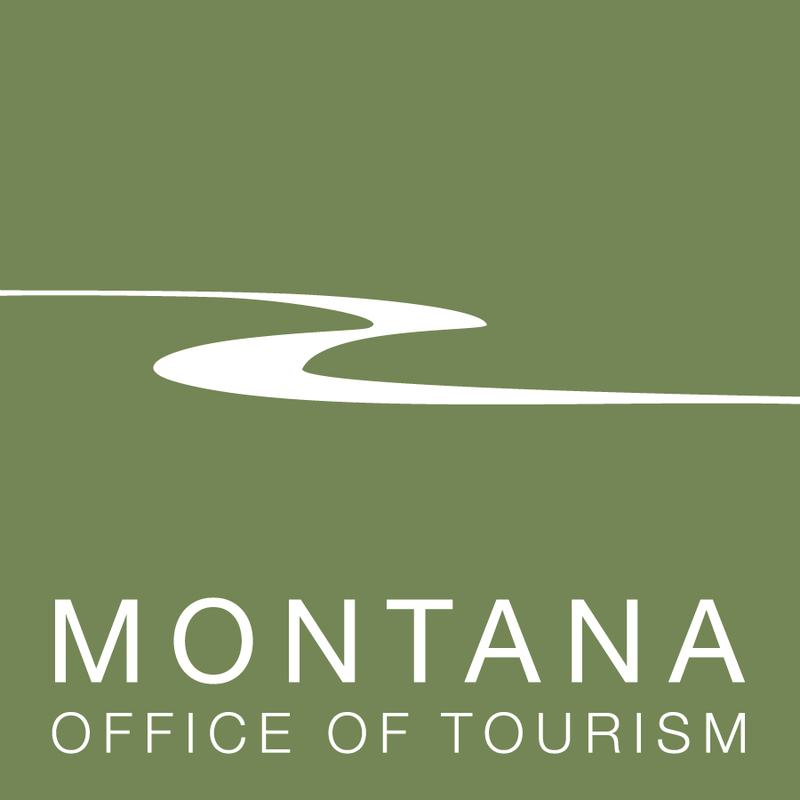 Looking to join our Chamber? Luncheons are the ideal way to meet other members, hear about Chamber benefits and sign your business up!